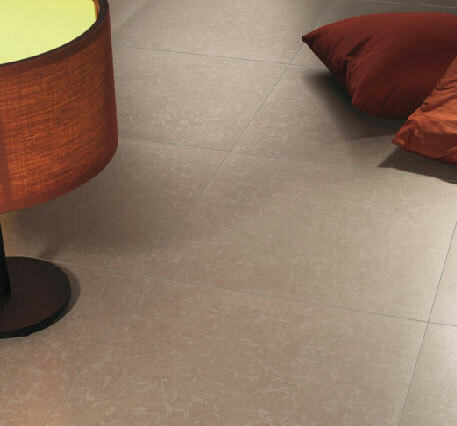 The CTR series is a rectified porcelain tile from Italy. It is available in 4 plain colors and 3 floral pattern colors. CTR COC FL shown.